In an interesting representation of our current creative economy, a website that connects freelancers to businesses has reached out to President Trump, Amazon, NASA and Comic Sans users in a fresh campaign by creative agency Duncan Channon with animation work produced by Gentleman Scholar. 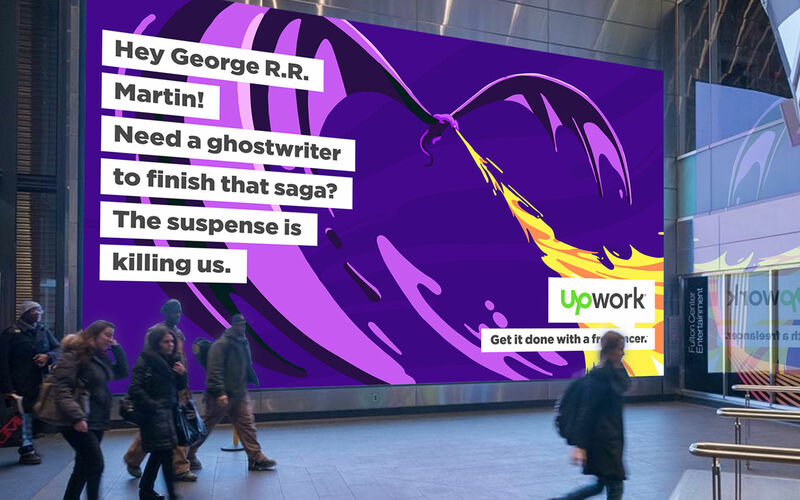 Promoting the work of freelancers in many sectors including design, US brand Upwork (formerly Elance-oDesk) raises its hand to offer freelance help to a range of pop culture, political and business leaders such as The Rock (Dwayne Johnson), Game of Thrones author George R.R. Martin and Elon Musk – cementing its relevance to the here and now – in a multi-million dollar campaign called ‘Hey World’. 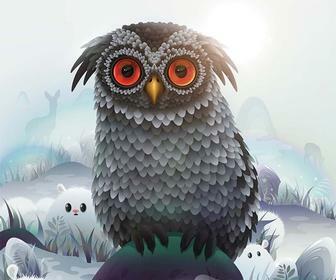 Check out some of the bright, otherworldly and fast-paced animations below. 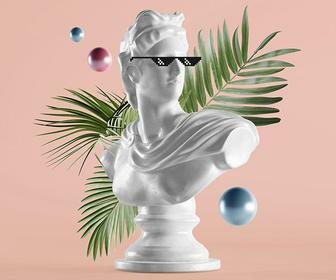 “The ‘Hey World’ campaign has some fun, but is serious about the idea that talented freelancers can get stuff done for people who need stuff done, including some brands, artists, institutions and pop culture figures you know,” says chief creative officer at Duncan Channon, Michael Lemme. 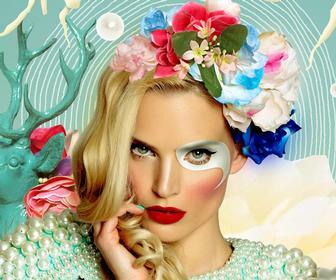 The campaign consists of a number of videos by produced with Gentleman Scholar, with bright colours and a casual tone, alongside radio and also television takeovers and billboard signs. “We poured ourselves into bringing each visual to life and allowed the tongue-in-cheek messaging of the scripts to influence our explorations of fun and engaging worlds, and catch the attention of hiring managers and leaders who need talent in a real and relatable way,” says Gentleman Scholar art director Macauley Johnson. 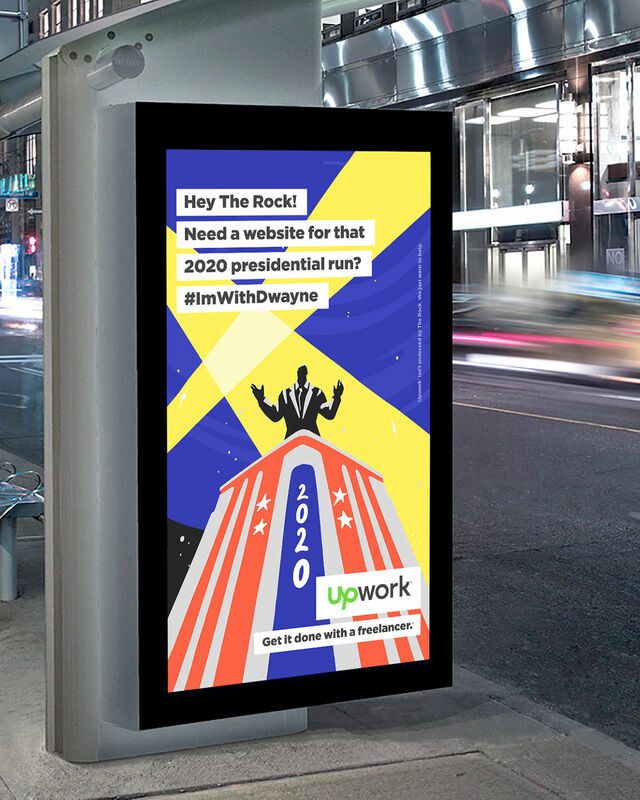 The campaign is an interesting example of how working as a freelancer has become increasingly popular, to the point where multi-million dollar spots are being created to promote the community and its work. The freelance community has been booming for a while, with many creatives choosing not to be tied to one company, but rather armed with the power of social media to successfully promote themselves. Here's some figures to show that growth; 57.3 million Americans now associate with the community – thats 36 percent of the workforce. Freelance work is outpacing overall US workforce growth since 2014, and nearly half of US companies are using flexible teams. 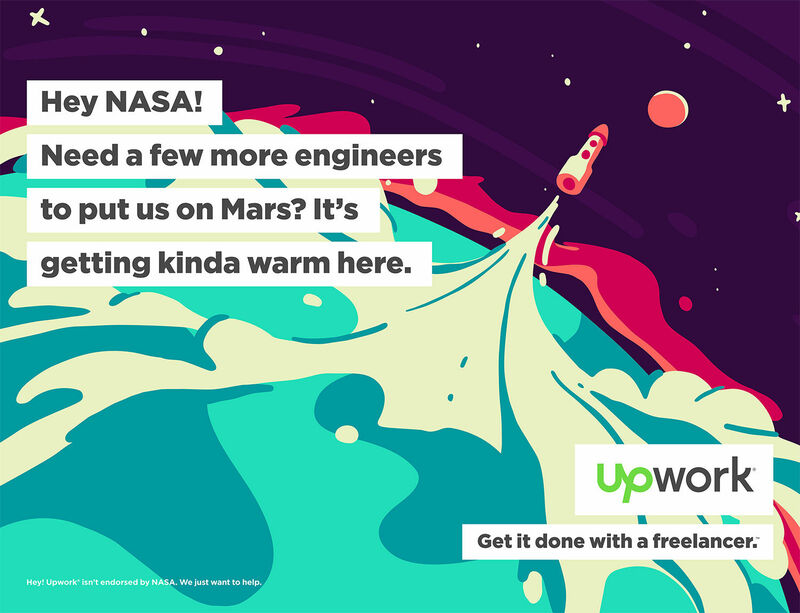 Upwork was established in 2003, and now markets skills in over 100 categories to millions of businesses, including Airbnb and Dropbox.